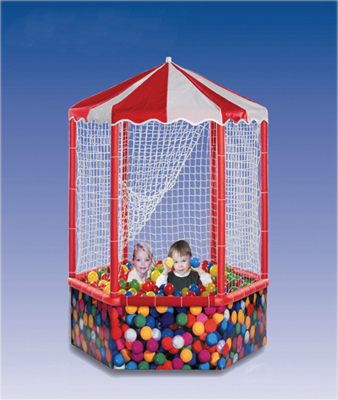 Sensory environment ball pits and balls give child visual and tactile feedback, provides the "buoyancy" of water without the mess. 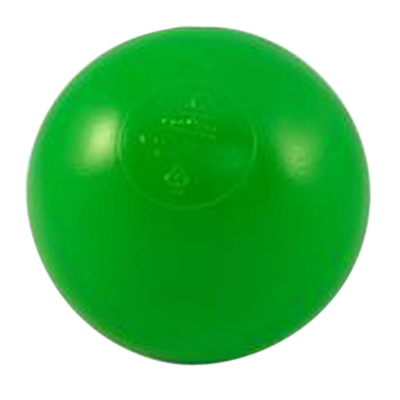 Use this colorful, molded polyethylene shell for vestibular therapy and sensory integration. Ideal for children 0 - 5 years of age in early intervention programs, either individually or in a group. 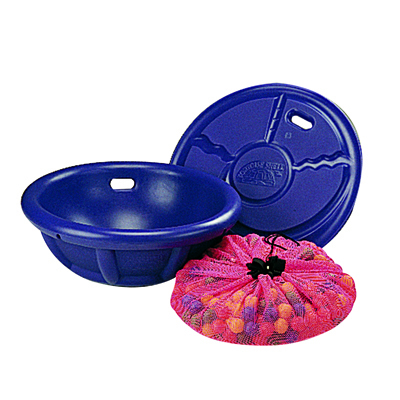 Use the lid as a recessed base to prevent the shell from rocking, or on top as a flat surface for vestibular therapy. 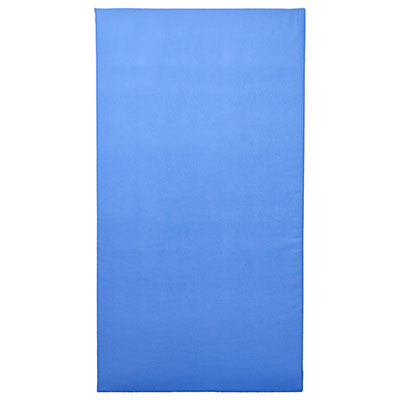 Shell is portable, easily cleaned and measures 34" wide x 18" high. 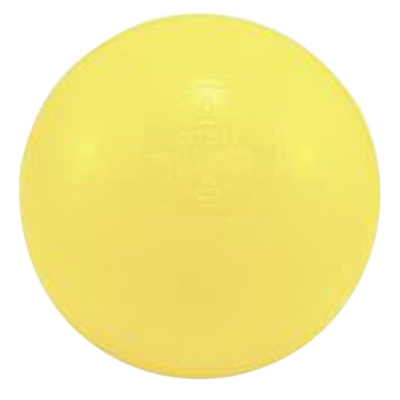 Dimensions: 20" x 34" x 34"
Use this colorful, molded polyethylene shell for vestibular therapy and sensory integration. Ideal for children 0 - 5 years of age in early intervention programs, either individually or in a group. 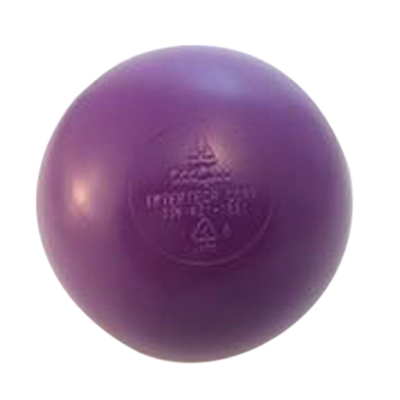 Use the lid as a recessed base to prevent the shell from rocking, or on top as a flat surface for vestibular therapy. Shell is portable, easily cleaned and measures 34" wide x 18" high. 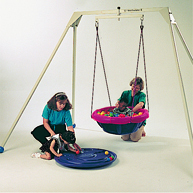 Deluxe Tortoise Shell Therapy System includes snug fitting net filled with 2" Bubble Balls for buoyancy and sensory feedback. 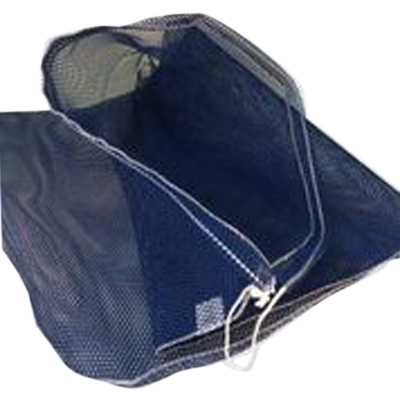 Net fits on shell; balls remove easily for cleaning and storage. Tortoise Shell Suspension Kit suspends the shell from any TF Vestibulator Therapy System. Kit includes all ropes and hooks necessary to attach the shell to the swing arm of the TF Vestibulator Therapy System. Supports 200 lbs, 75 lbs. when suspended. Latex free. 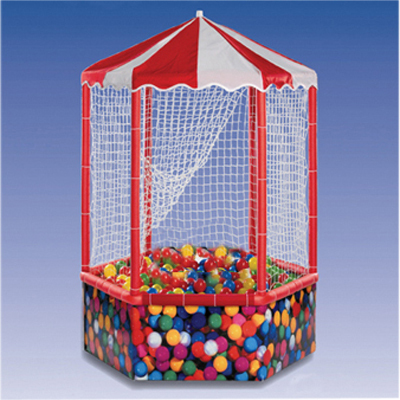 Replacement Net with 500 - 2" multicolored balls. 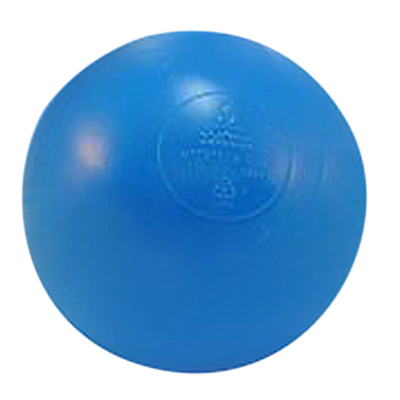 Steel reinforced, fully padded structure with 1000 balls. Structure even includes canopy! Nylon netting keeps toddler and balls inside pool. Snap together unit easy to put together. Dimensions: 4' hexagon (54" corner to corner) x 15" deep x 72" high. Weighs 64 pounds. 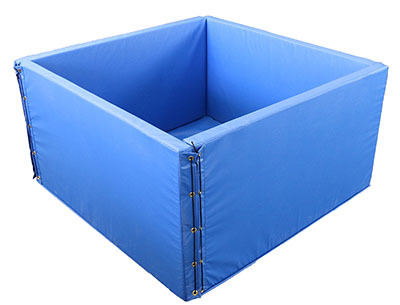 Dimensions: 54" x 72" x 54"
Sensory environment pit gives child visual and tactile feedback, provides the "buoyancy" of water without the mess. Expandable, portable and safe. Side panels (48" L x 26" H) solid with foam padding, reinforced vinyl cover. Design allows for shape flexibility. 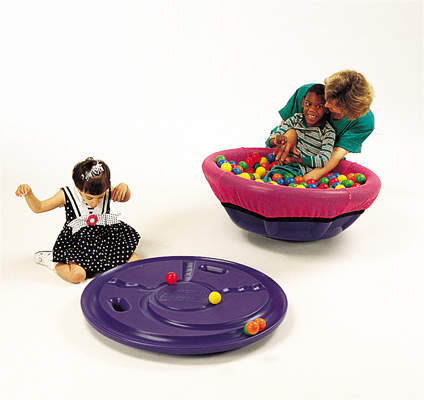 Dimensions: 48" x 26" x 48"
Dimensions: 72" x 26" x 78"
Dimensions: 120" x 26" x 120"
Sensory environment pit gives child visual and tactile feedback, provides the “buoyancy" of water without the mess. Expandable, portable and safe. Side panels (48" L x 26" H) solid with foam padding, reinforced vinyl cover. Design allows for shape flexibility. 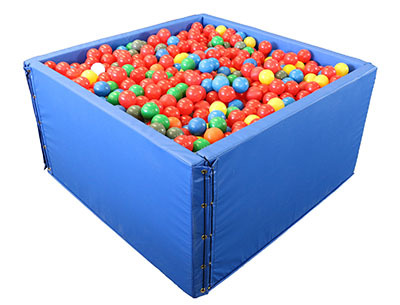 Dimensions: 48" x 3" x 24"
Brightly colored balls for sensory ball pit support the child and encourage gross motor activity. 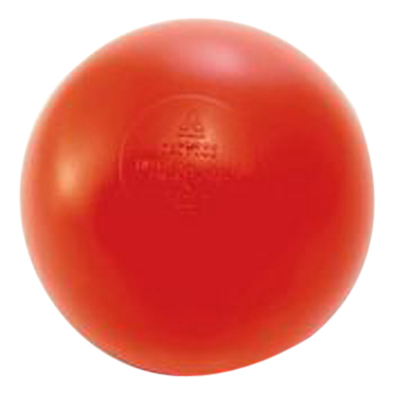 3" (67 mm) diameter balls available in red, yellow, blue, green, purple, and orange. 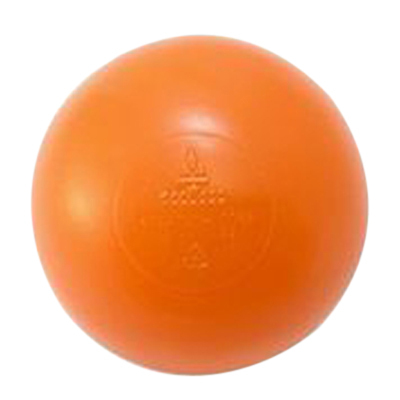 There is a 2 x 500-ball case minimum. The cases can be mixed and matched with another case. 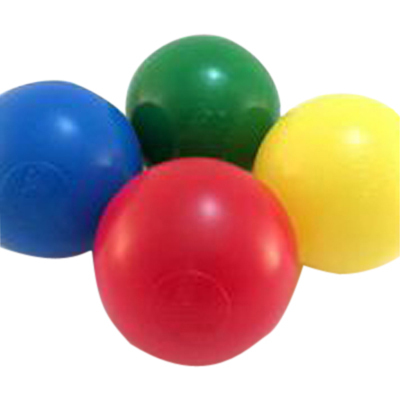 Brightly colored balls support the child and encourage gross motor activity. 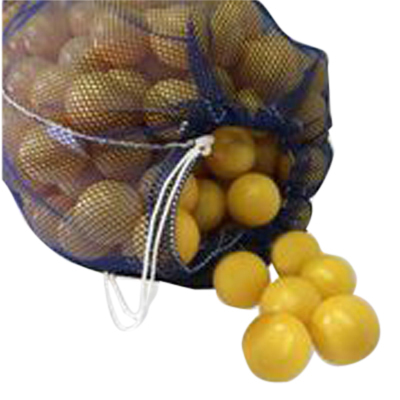 500 balls can be stored (and washed) in the nylon mesh ball bag.